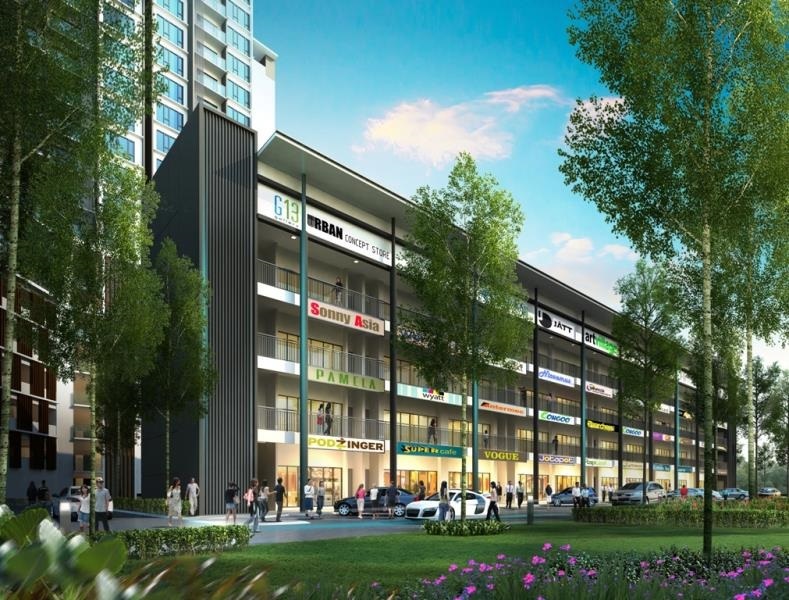 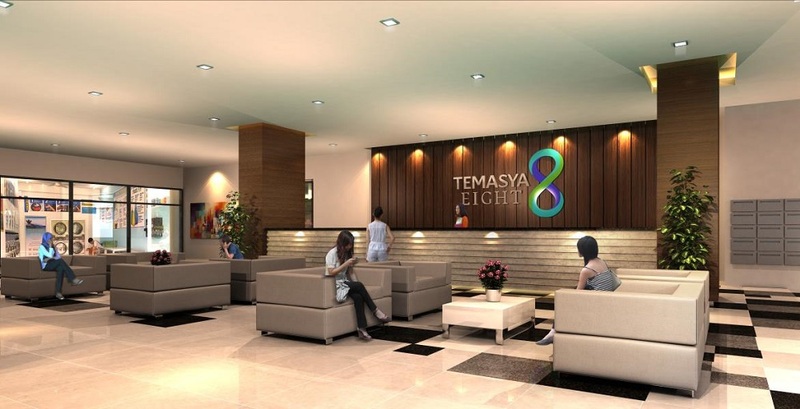 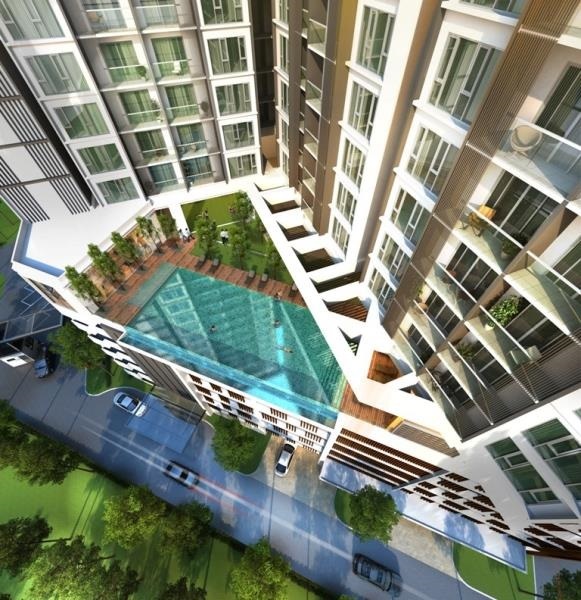 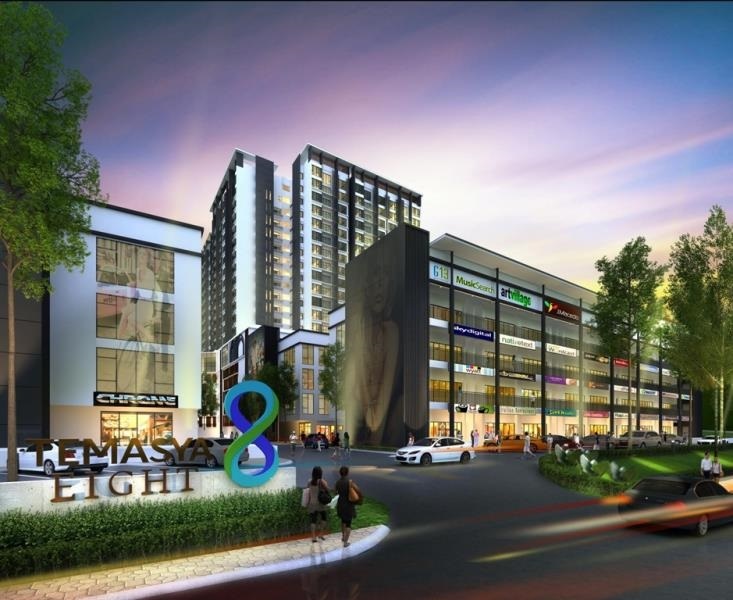 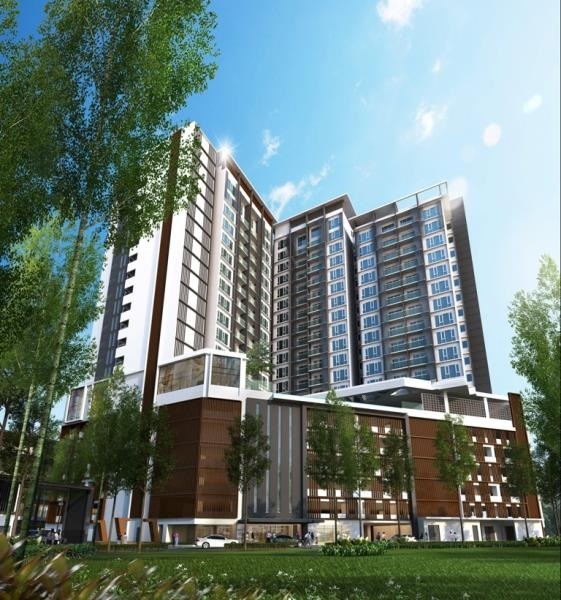 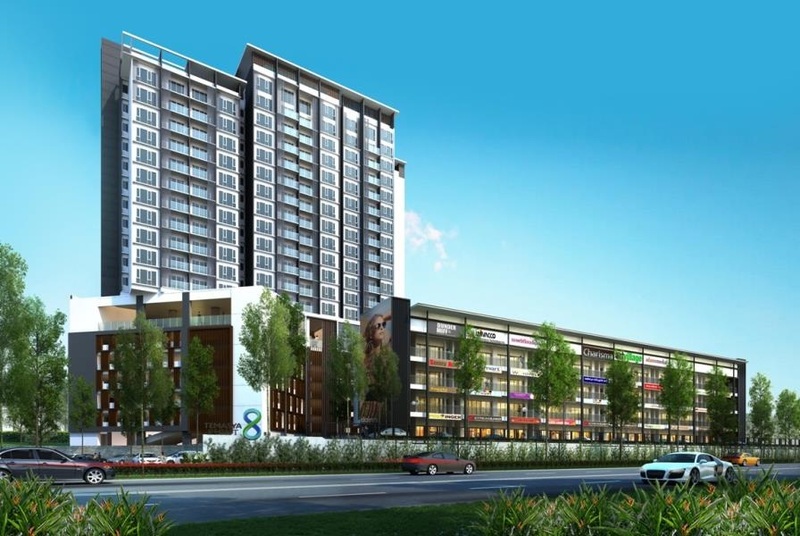 Temasya Eight, a development comprising serviced apartments and business suites. 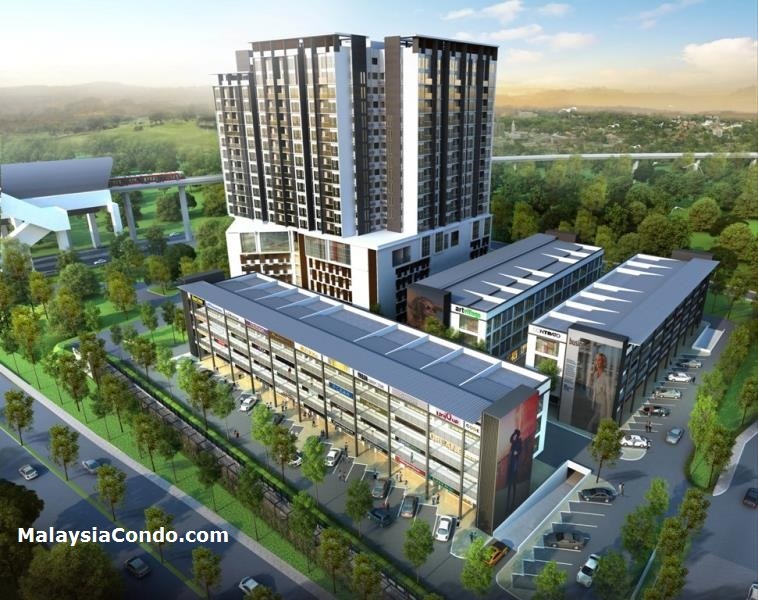 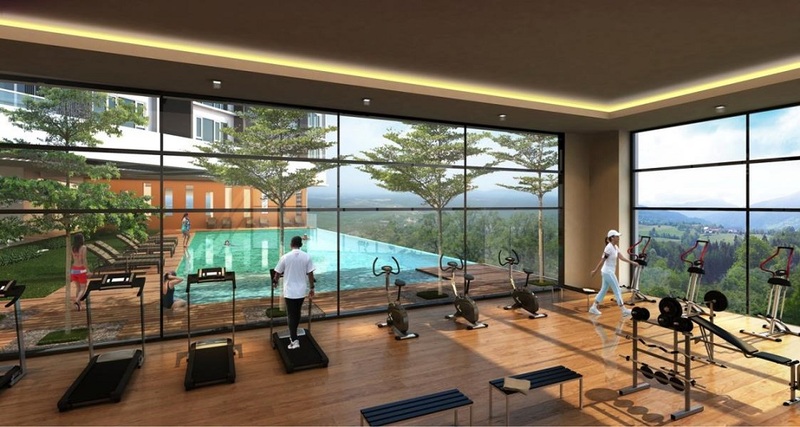 Spanning 3.91 acres in the mature township of Shah Alam in Selangor, the project is set to present a well-balanced and well-blended community. 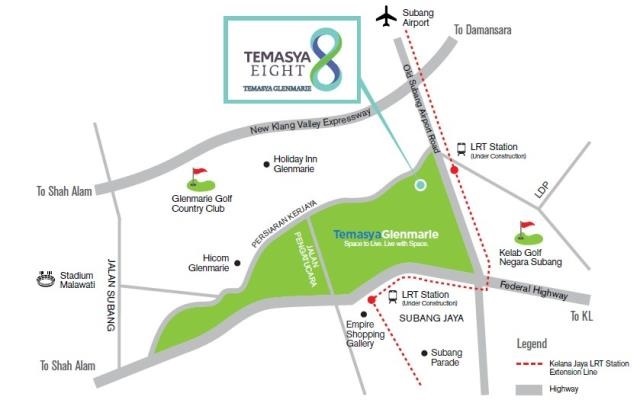 Temasya 8 consists of 160 serviced apartment units and 104 business suites, the freehold development is scheduled to be launched in June 2015. 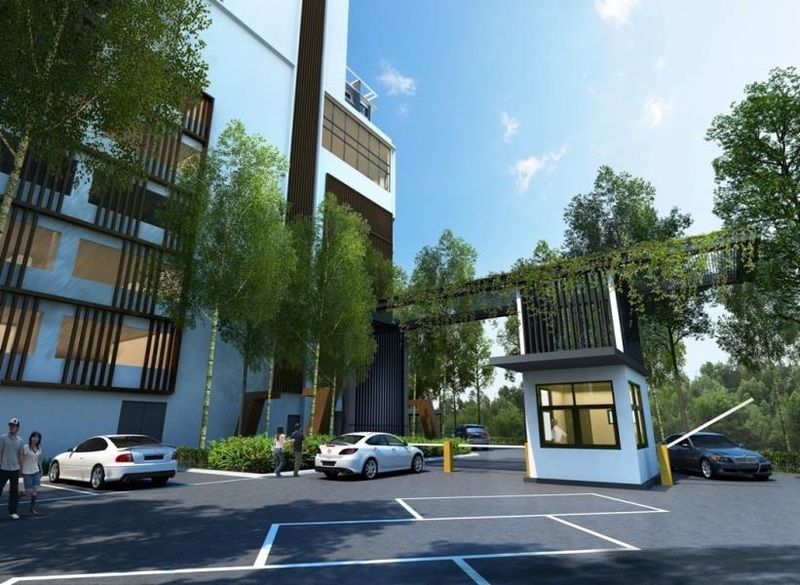 The serviced apartment units are housed in one high-rise tower block and integrated with their respective individual parking spaces which are found in the multi-storey car park. 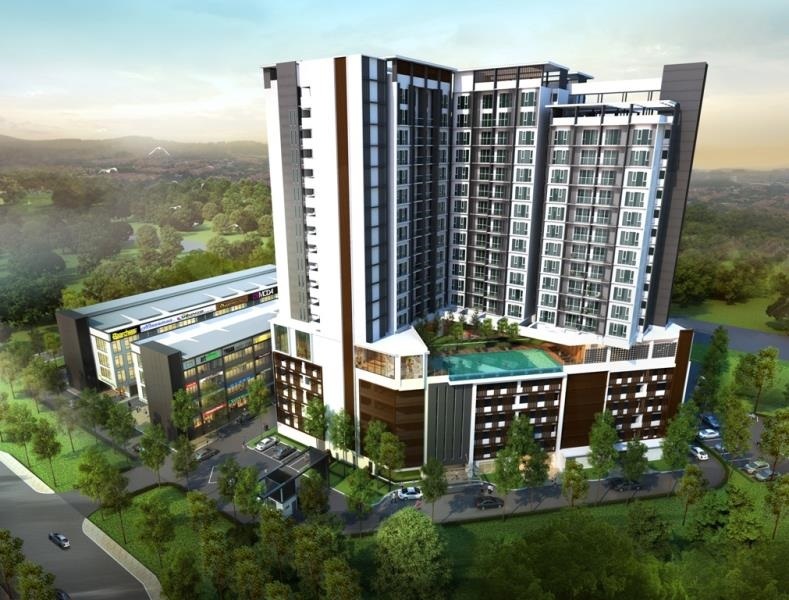 They present a bright and airy ambience with floor-to-ceiling window panels, elegant finishing, well-defined living spaces and top-quality sanitary ware and other fittings. 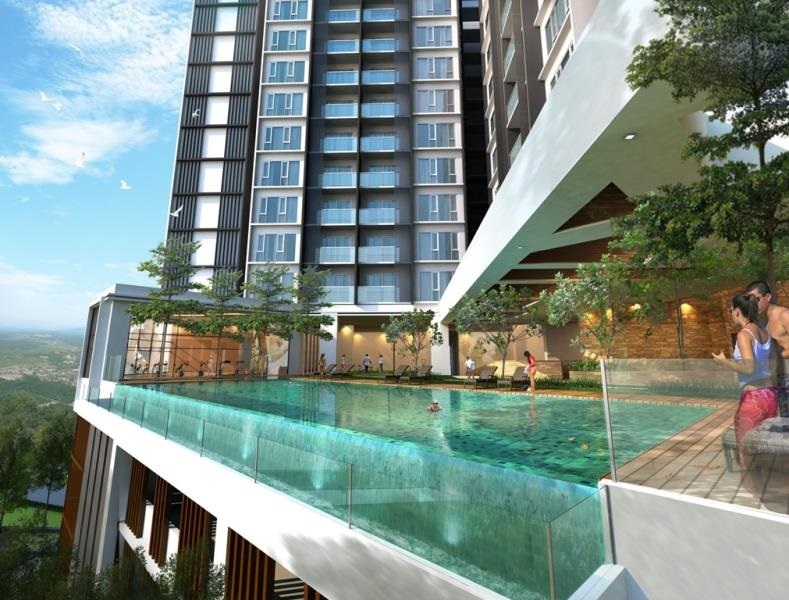 Boasting laminated glass wall finishes with powder-coated frames which give the serviced apartment a classy touch, the development also features tempered glass railings on balconies. 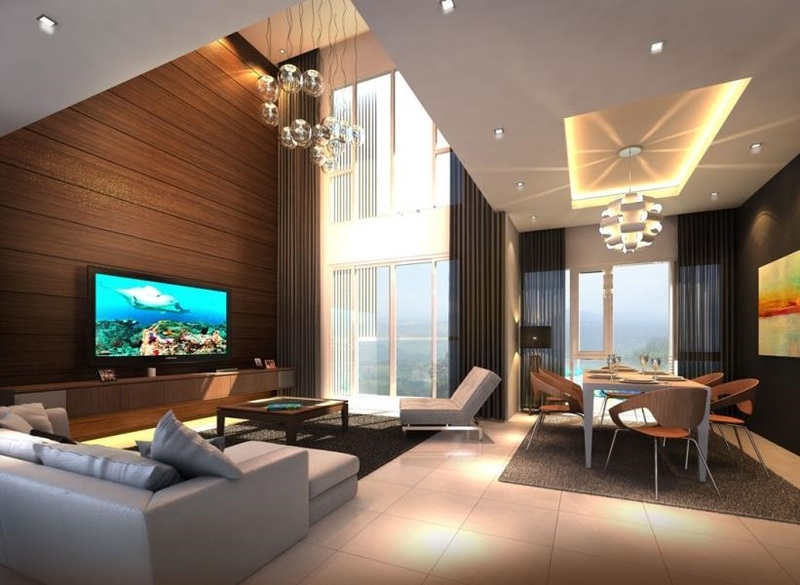 The units come in six design options which are the standard unit layouts Types A, B and C as well as the duplex layouts Types Ai, Bi and Ci. 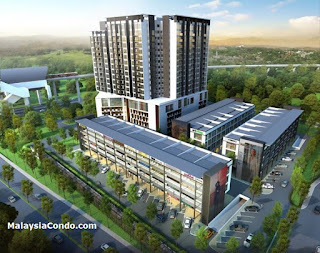 Built-up Area : 926 sq.ft. 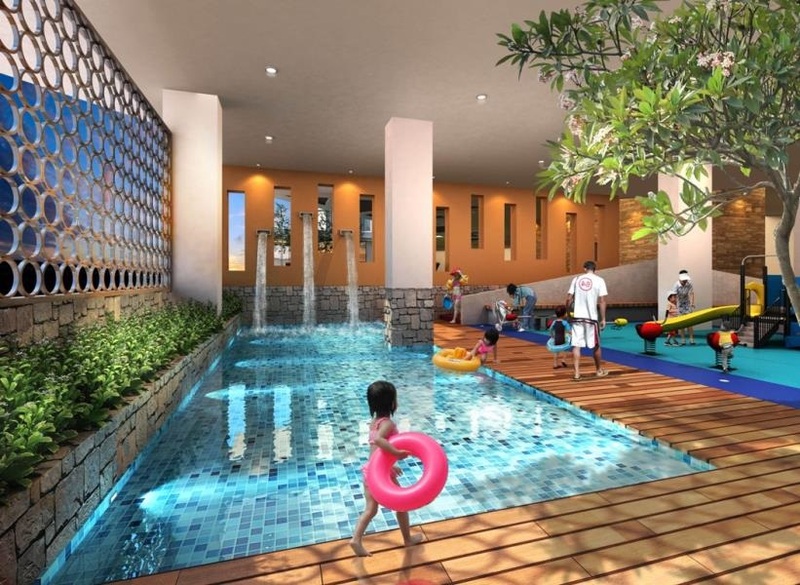 - 2,045 sq.ft.